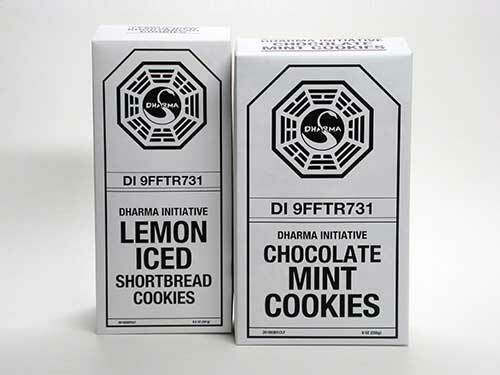 …buy DHARMA Initiative Explorers Cookies. I love this time of year—after ordering several boxes of DI Explorers Cookies via station computer (I think it’s code 2-4, then 1-6-4, or something), our supplies of DHARMA Initiative Chocolate Mint Cookies and Lemon Iced Shortbread Cookies arrived via PRD. The Explorers sell several other varieties of cookies, but Miss T and I like the chocolate mint and lemon iced ones the best. 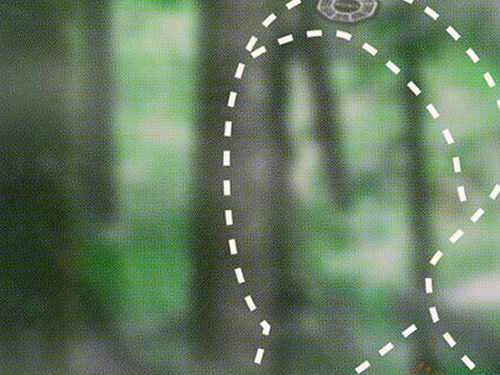 Girl Scouts cookies are pretty good, but they’re not quite the same as DI Explorers’. *Why is it only the girls that sell cookies? What are the boys up to during this oh-so-important cookie sales season? This entry was posted on Thursday, March 11th, 2010 at 12:00 am	and is filed under Film/Video, Food, Graphic Design. You can follow any responses to this entry through the RSS 2.0 feed. Responses are currently closed, but you can trackback from your own site.